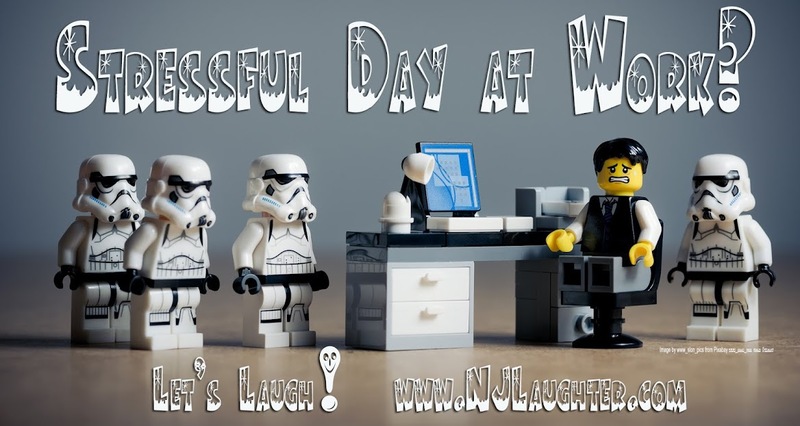 Living on the Smile Side of Life: Are You Kidding Me? Today we drove into Philadelphia and tried to get into a certain museum. To our great surprise and disappointment, we were told that tickets for general admission were sold out. It seemed ridiculous, the parking lot had not even been full, but all we could do was stare incredulously and say, "Are you kidding me?" But no one was kidding, joking or fooling around with us. Just keep moving, citizens, nothing to laugh at here. We ended up going to another museum, and thoroughly enjoyed the collection and the architecture. We got to do some walking around in Philadelphia on a gorgeous day. And we eventually found our humor of the day, on a postcard in the museum shop. 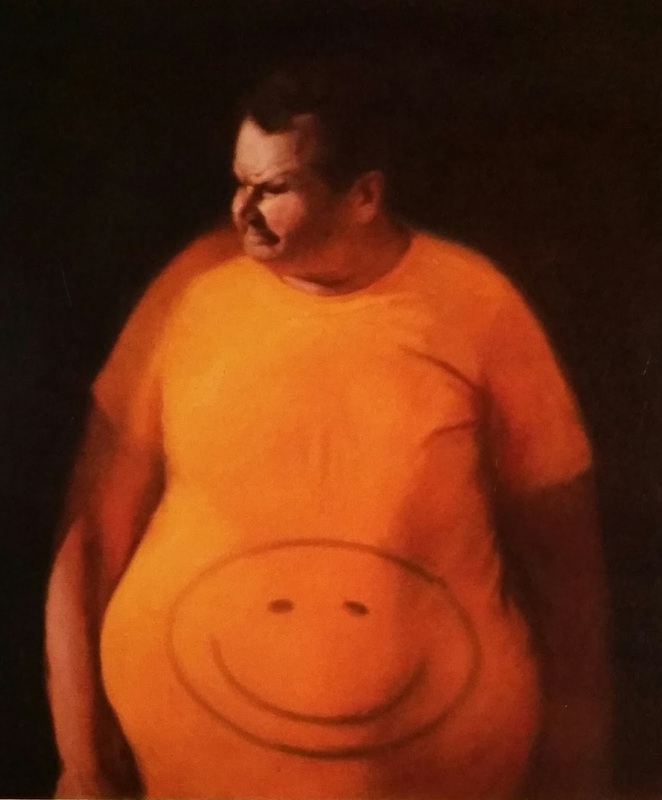 (See below) Even though the subject of the painting doesn't look particularly happy or amused, we applaud his efforts to "put on a happy face."